So you and your squad made the decision that you needed to see high-flying hoops action, and you made the trip to Houston for the Final Four. The tickets and hotel are covered (well maybe just the hotel), but now what? You need food and drink for every occasion, every basket, and yes, every hangover. Well, the city is known for Tex-Mex, but the food scene in Houston is one of its best kept secrets. With two James Beard award-winning chefs and an established Czech population, yes Czech, Houston is much more than just Tex-Mex and Steaks. 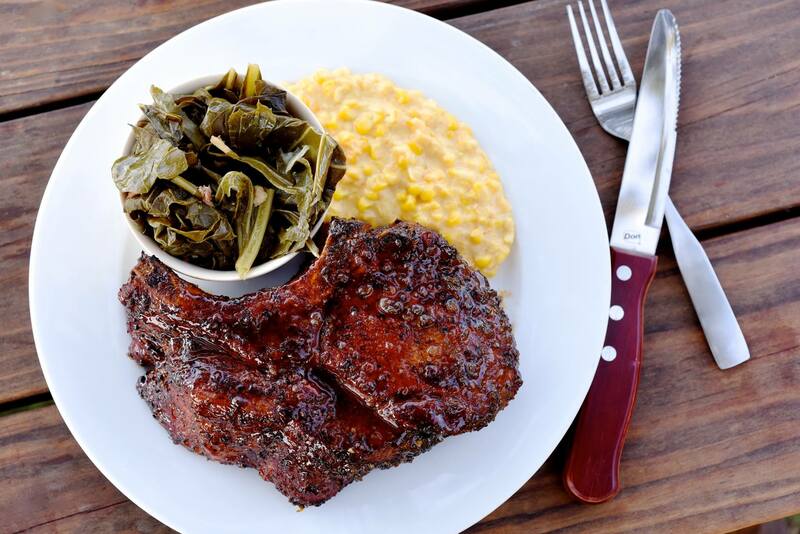 Recognized as one of Eater Houston’s 38 Essential Restaurants to visit, as well as on of GQ’s 25 Most Outstanding Restaurants of 2015, Killen’s is a must visit for barbecue enthusiasts. Although it is on the outskirts of Houston, this is a can’t miss BBQ spot. The brisket is one of Killen’s staples, yet the fall-off-the bone ribs and smoked meats are one-of-a kind. Must sides are the potato salad, bread pudding, cobbler, and buttermilk pie. 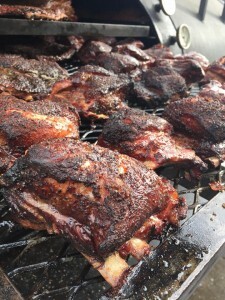 And get there early, as Killen’s is known to have queue wrap around the front porch well before its open at 11:00am. Now this one might be off the beaten path, and you may even ask what is a kolache? But this 60-year old institution located in the Golfcrest neighborhood, uses recipes passed down through generations of Czech and German ancestry as a solution to those late-night hangovers. Made similar to a danish, kolaches soft, pillowy dough that have fillings that range from sweet fruits to savory meats, such as sausages, to cheese. Found primarily in Texas, kolaches became a staple in Houston as a number of Czechs immigrated to the state during the 1800s. Lorranie Sharp’s Original Kolache Shoppe, now run by her grandson and daughter continues the tradition with homemade kolaches with no additives, yet massive size. Made sure to try house favorites apple, cheese, and poppyseed, or the sausage. 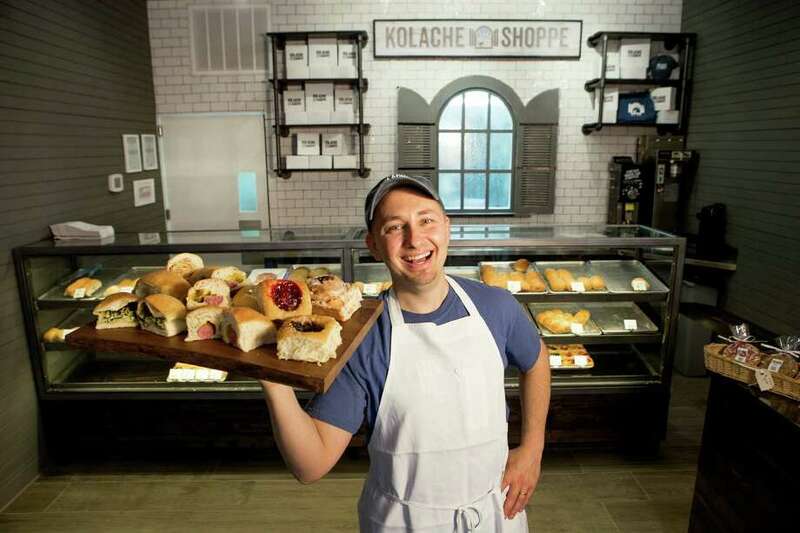 Coupled with the homebrew coffee, the Original Kolache Shoppe will help solve any hangover need. 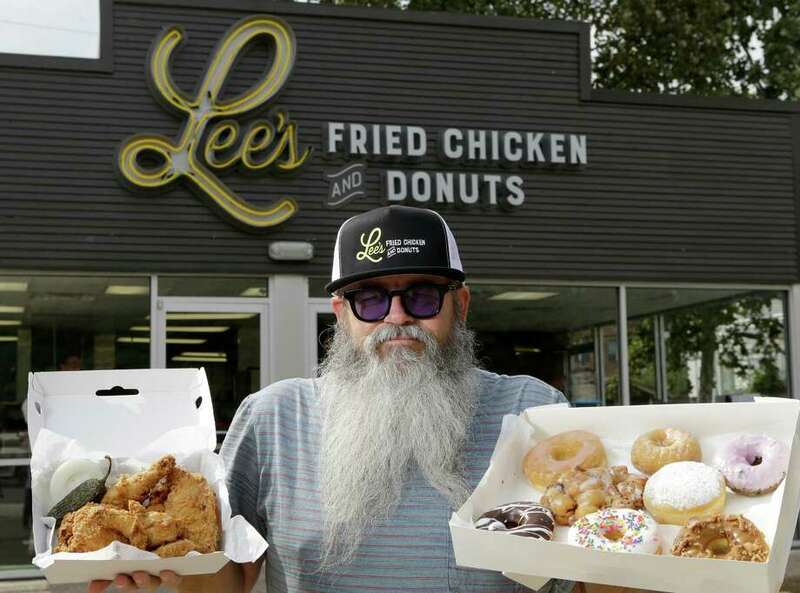 Located in a former Church’s Chicken, Lee’s has a new twist on the fried chicken tasting experience. Taking delicate process, the chicken is brined on day one, soaked in buttermilk for the second, and then on day three the chicken is fried and ready for consumers to devour. In addition to the chicken, make sure try the macaroni, cole slaw, mashed potatoes, and warm rolls. If fried chicken pieces isn’t your cup of team, make sure to try to the fried chicken sandwich, fried chicken salad sandwich, or the pulled chicken chopped. And when visiting Lee’s, you can’t miss the donuts that range from made daily glazed and cake donuts that includes Blueberry Cake with Blueberry Icing to Vanilla with Mexican Chocolate Icing. Lee’s also serves Houston staple, kolaches as well. 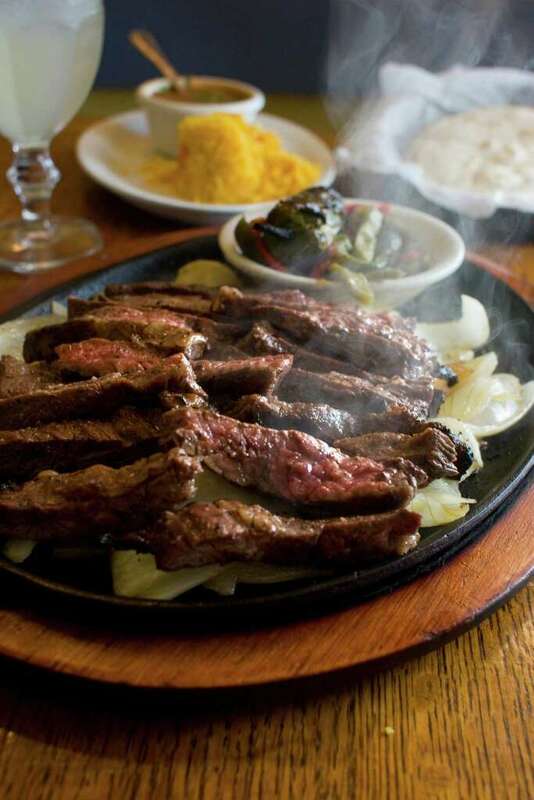 Looking for the best fajitas in town, Ninfas gives you the unbelievable Tex-Mex experience. Chef Alex Padilla is the mastermind behind this flagship restaurant, who has Tex-Mex in his blood as his mother was one of the first employees hired by Mama Ninfa herself, as she served as a line cook in the tortilla factory that Ninfas eventually evolved from. Known for its grilled meats and Oaxacan-style pork tamales, Padilla continues to serve authentic Tex-Mex dishes. Paying homage to his mother’s roots, Padilla gives guests a view of Ninfa’s history, where they can view tortillas handmade daily. And don’t forget while you are at Ninfas to wash down the food with their signature Ninfarita. And the kicker, Ninfas has a shuttle service that will pick you up from select locations. Now that is service. An inspiration by James Beard Award winning Chef/Owner Tyson Cole, the Austin originated restaurant offers a signature menu of sushi. Uchi Houston brings an unexpected style of sushi creations. Ranging from sushi and sashimi to tempura and makimono. But don’t expect to the same thing twice, as the menu is ever changing, keeping guests on their toes. When visiting Uchi, don’t forget to try the brussel sprouts and the egg rolls as they are a signature side. If you have a sweet tooth, also try the desserts that are designed by Uchi’s award-winning pastry chefs. It’s name says it all, Underbelly is truly authentic to Houston. A concept designed by James Beard winning chef, Chef Chris Shepherd truly examines the things not seen on Houston’s foodie scene surface – the Underbelly mashes up an array of the ingredients and cultures from Houston’s diversity to shape his perspective on food. Chef Shepard uses Underbelly as a platform to tell Houston’s food story, the resources are truly fresh: by the catch seafood from the Gulf, to an on-premise butchery all meats are processed in-house. Be prepared for an ever changing menu, as it is based on what is available to the purveyors. But Underbelly is a must if you want to learn about the Houston food story and more importantly, Houston’s diverse culture. Located downtown Houston, Vic and Anthony’s is a classic steak place in Houston restaurant scene. Located a block from Minute Maid Park and close to Convention Center and Toyota Center, Vic and Anthony’s incorporates a perfectly seasoned meat selection and expansive wine list that covers over a 1000-plus selection it is perfect for a dinner before you head out on the town. Pair the meats with a martini and listen to the piano player in the background at one of the nicest bars in downtown Houston, and you are ready to start the evening.